Here we go! The holiday shopping has begun! 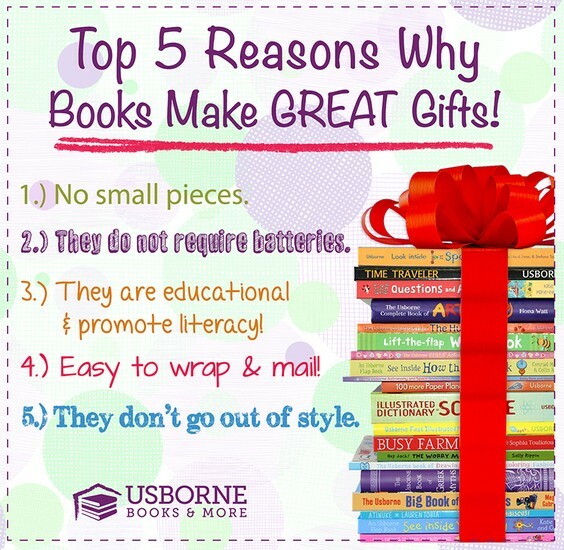 There is nothing more important for kids to have in their home than books! 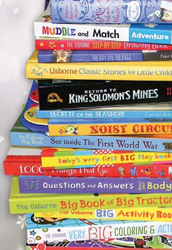 These books are amazing, interactive, high quality books for ages 0-16! 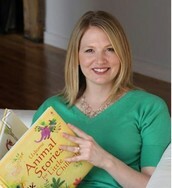 Join me for an evening of browsing books for kids of all ages and fun with girlfriends! 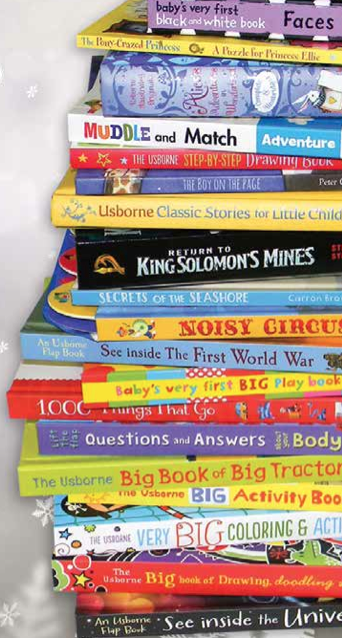 Usborne & Kane Miller books have something for everyone from activity and sticker books to high level fiction series. If you have never seen them, your kids will LOVE them and so will you! Below are some short videos by age group of just a few of our titles! There is nothing like touching and seeing them in person though, so join us!